In WHOIS, you will able to check some of the information that used to register the domain like the registrant name, contact, email, address, etc. This create an big issue on privacy and database harvesting in the net. We met a case where by me and our clients keep getting spam from India’s web development company once we registered the domain name from the website. 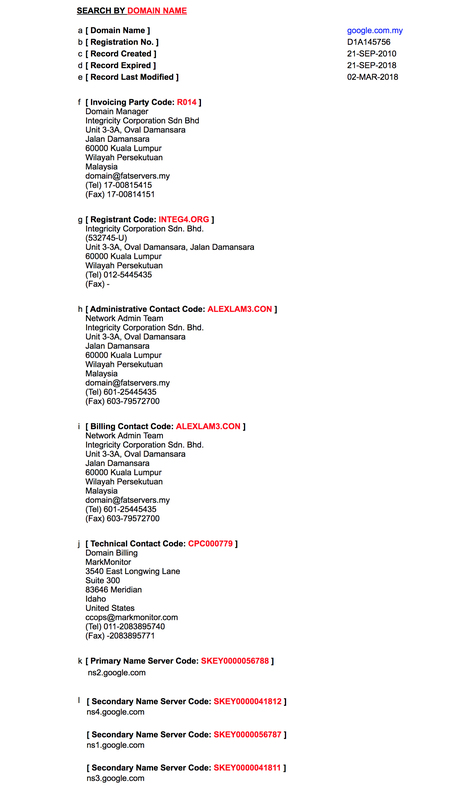 At first, our assumption was suspecting their company are selling our database, but end up we realised that the domain seller vendor are publishing all the new domains that registered in their website. This allow the spammers to harvest the latest registered domains’ contact information and send them the spam mail. We’ve warned them regarding the stupid design they have in their website, right now they changed the domain name display from text to image. I personally think this will not stop harvesting as OCR (Optical Character Recognition software) is not something new. The spammer will still look for a way to harvest it as long as they publish it. Of course data privacy is a big concern to all of us. Most of the domain service provide provide privacy protection for their client when purchase domain including us. Some of the them charge and some of them didn’t. In Bravo Net, we respect all all our client’s privacy and subscribing domain with us, you will get your domain privacy protection for free. 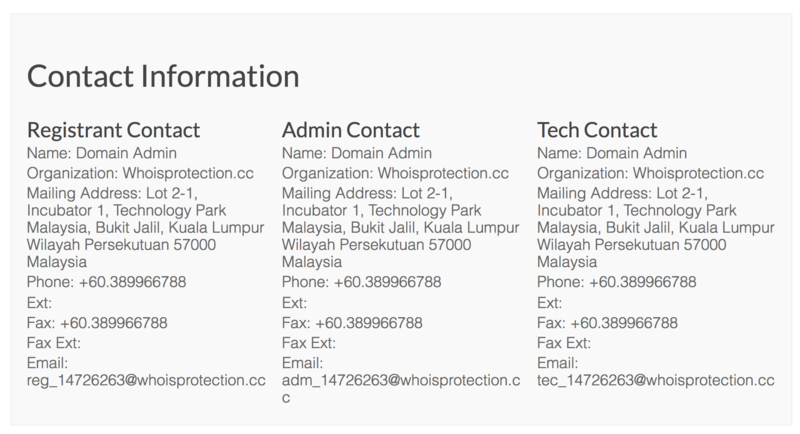 Check your website’s domain if is privacy protected to avoid receiving spam mail (only applicable for international domain). If is not, please request your domain provider to add in the privacy protection for you.